Anchors have been used forever to keep ships in the same position in the water. 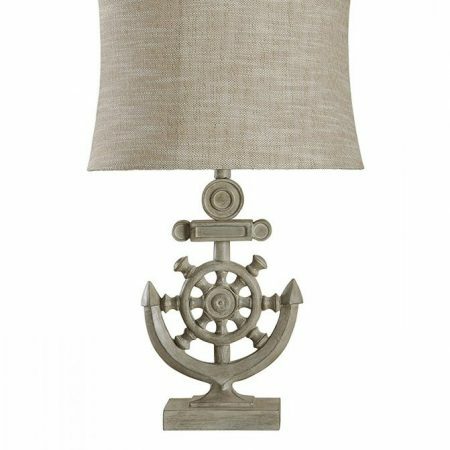 This useful marine device can be used in your home as decor. 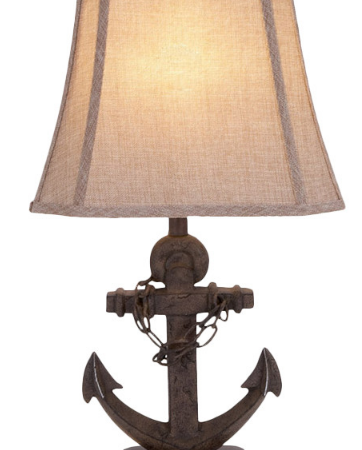 One of the best ways to use this wonderful nautical element in your home is to look at anchor lamps. 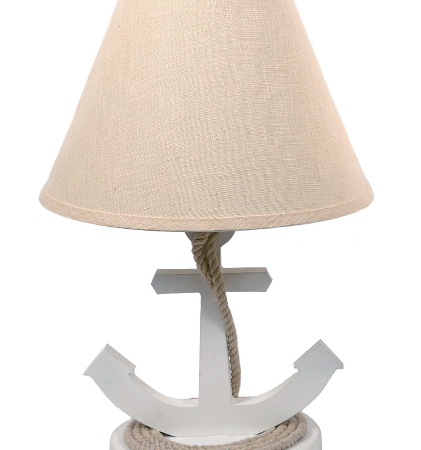 We love anchors here at Beachfront Decor because they are rustic, they can be used in a variety of ways, and they are a nautical decor element that is very popular. 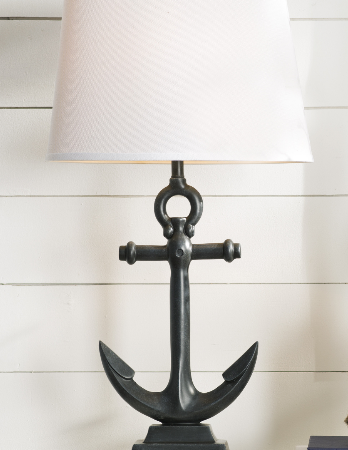 It’s easy to find different nautical accents so we decided to put together a complete list of our favorite anchor lamps so that you can improve your nautical home today. 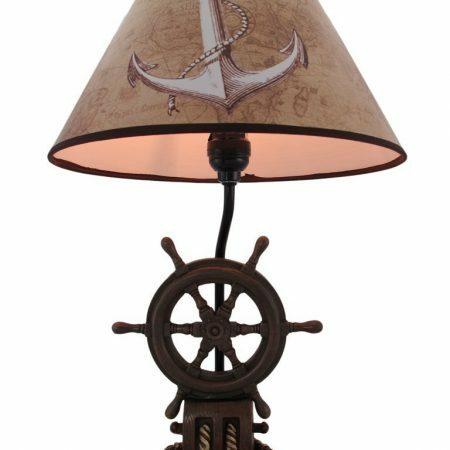 If you found this blog article then it’s likely that you’re looking for a new nautical lamp for your bedroom, living room, or even in a hallway. 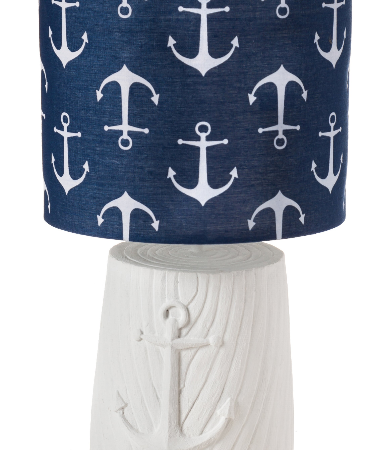 As far as nautical themes go, anchors are among the most popular because they have been used for years and years. In addition, they are synonymous with the ocean, the sea, and open bodies of water filled with boats. 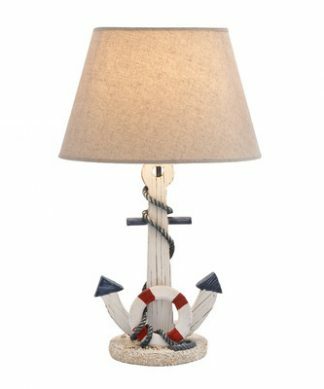 They go perfectly in any coastal home and you will also find nautical themed anchors that would fit perfectly in a kids room. A few things to keep in mind are color, style, size, height, brand, price range, and the overall quality of the lamp you’re purchasing. You can usually tell the quality by comparing price and overall size. 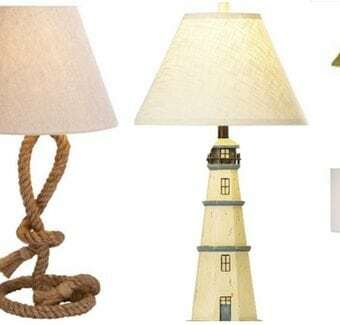 Lamps of a higher-quality will not only last longer but they will also look more beautiful no matter where you put them in your beach home. 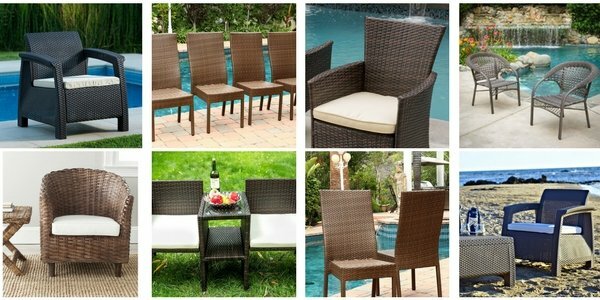 We wanted to give you some things you should consider and some important things to keep in mind as you make your purchase. We want to make sure that you have the absolute perfect by experience and that everything goes seamlessly so you can find your dream lamp today. 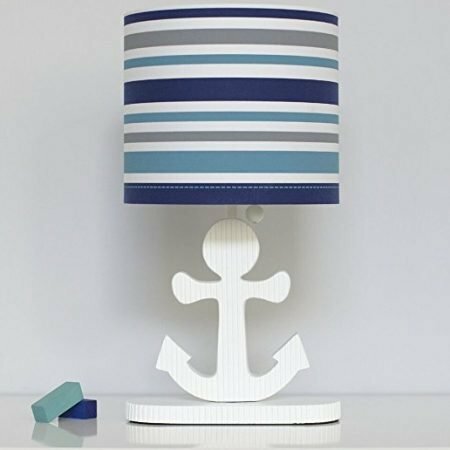 When it comes to things to consider, you definitely want to look at the color of the lamp and the lampshade you are buying. 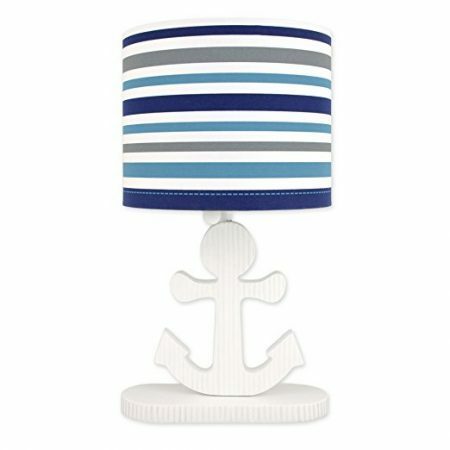 You might find white, red, or blue lamp shades because they are all popular nautical themed colors. If you have a lamp with the red lamp shade, it’s not always easy to match so you definitely want to make sure you can match it in your home. 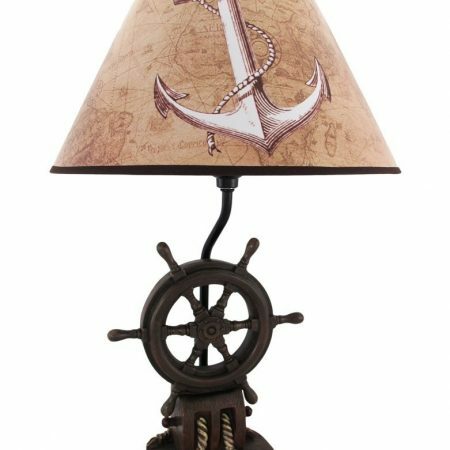 You will find lamps that look like antiques, lamps that look modern, some that look rustic, or even others that look contemporary because anchors can take on so many different forms. Depending on the design, you might be stuck with certain colors of the lamp. 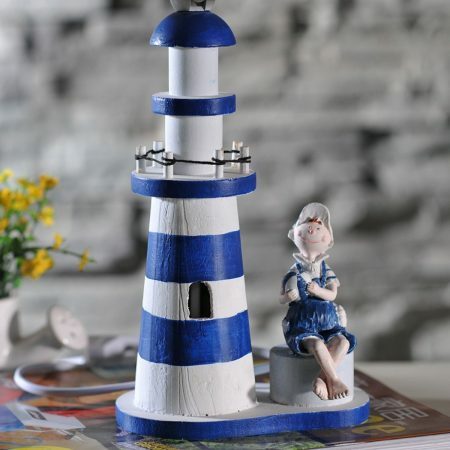 You might find playful lamps, professional lamps, luxurious lamps, and more styles depending on what you were looking for. 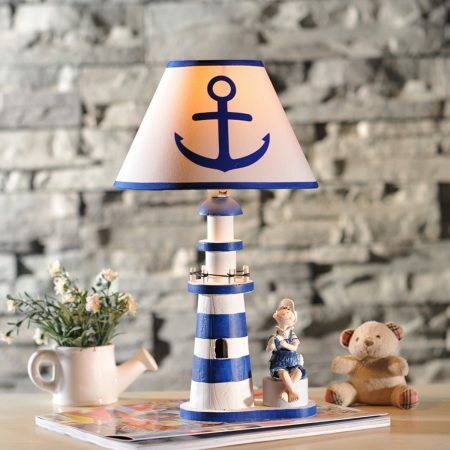 Some of the rustic antique nautical themed anchor lamps tend to be more expensive while some of the playful ones that you would use in a child’s room tend to be slightly cheaper. 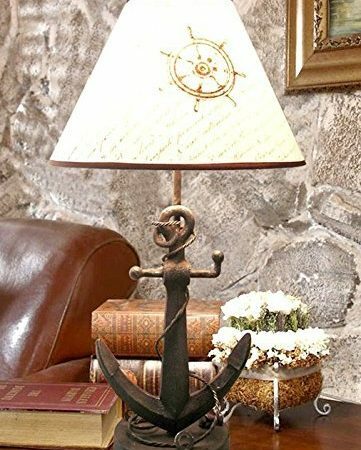 The price usually comes down to the overall quality of the lamp, the brand selling it, where you buy it, and the craftsmanship within the design. 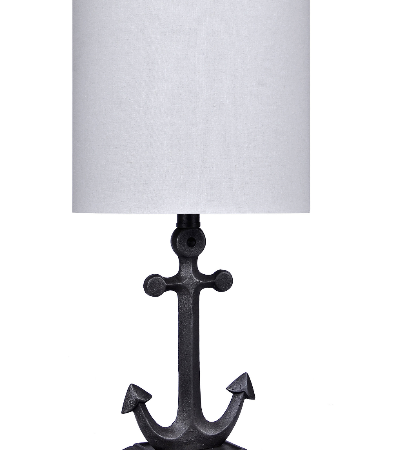 If you can’t find the anchor lamp of your dreams, please let us know and we will do all we can to help.